Mix all ingredients in a quart sized jar and shake well. Refrigerate for several hours or overnight. Click here to print this recipe if you are reading in a reader or an email. Do you make your own dressings? 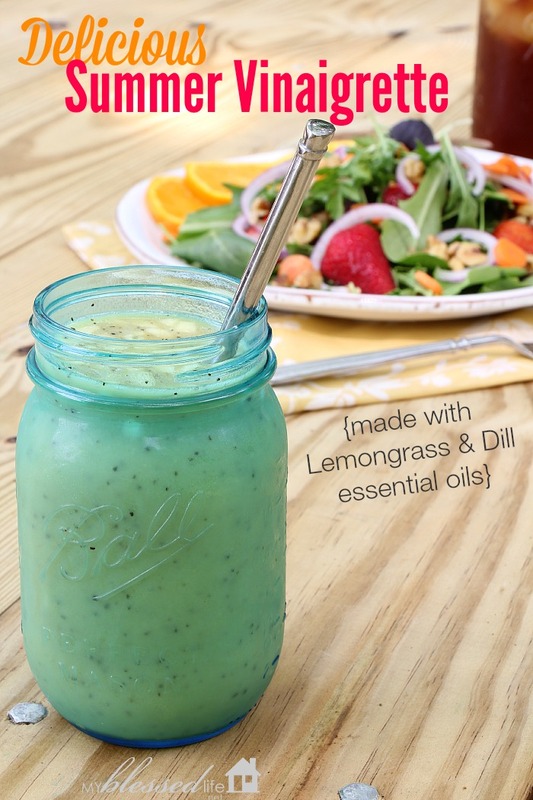 I also have a yummy recipe for Homemade Ranch Dressing that you many enjoy! 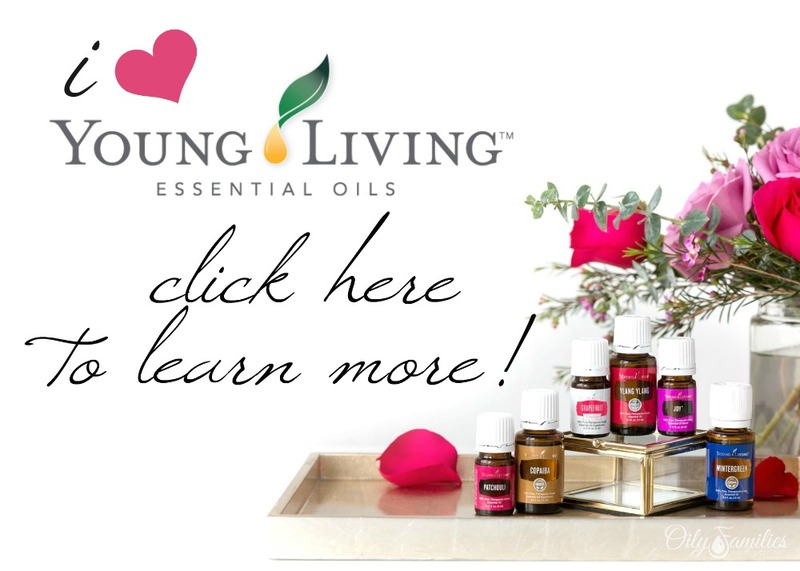 Cooking with essential oils is just one small way that we use our essential oils every single day. Are you ready to jump in to this wonderful world of caring for your family with therapeutic grade essential oils? The time is now! Click here to learn more now! You must also check out the delicious recipe over at The Home Life And Me for Caprese Salad with Lemon-Basil Vinaigrette! Oh, that does sounds yummy!